Graphic art Munch, Goya and Rops on view as of Spring 2017. 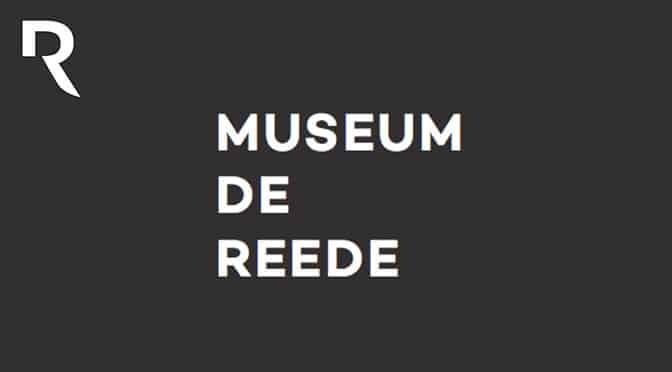 ANTWERP – The opening of the new Museum De Reede in Antwerp will be on the 10th of June. The museum will also exhibit works loaned from private collections. The collection is made up of works on paper: lithographs, engravings, etchings, woodcuts and drawings from more than a dozen artists from seven countries on three continents, and spans over five centuries, from the 17 th until the 21 st. The core of the collection is some 200 works by the three of the greatest engravers in history: Francisco Goya (1746-1828), Félicien Rops (1833-1898) and Edvard Munch (1863-1944). It is the first time that such an extensive collection by these three artists has been exhibited in one space. For this reason the new museum expects a large amount of visitors from Belgium and abroad.